Kids Math Teacher: Kickstarter Launch Day for Trouble with Monkeys: A #math concept story of place value! 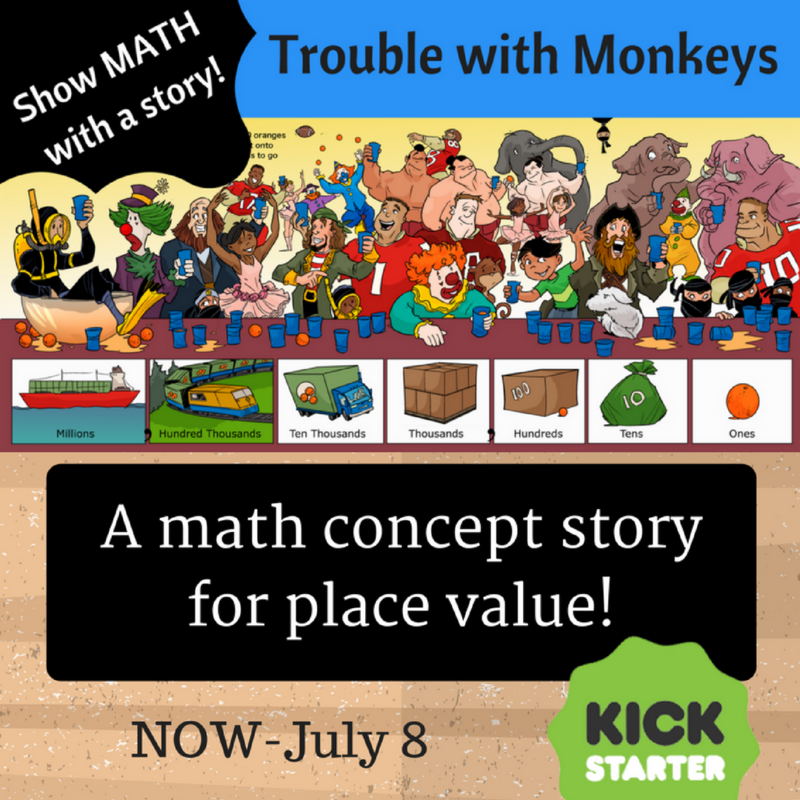 Kickstarter Launch Day for Trouble with Monkeys: A #math concept story of place value! It's a busy day! I just launched an awesome Kickstarter for a picture book that has been in the works for years! 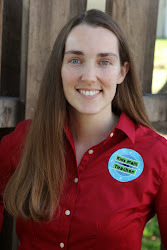 I was able to get a little pre-press with the awesome Denise Gaskins on her blog, Let's Play Math, this past Saturday. I was SO excited to see that my Kickstarter will be running alongside GregTangMath! And if you want to share any of the tweets and images I made those can be found here! Here is the YouTube video of my campaign! Let's show that math literature has a place in the kids book market!